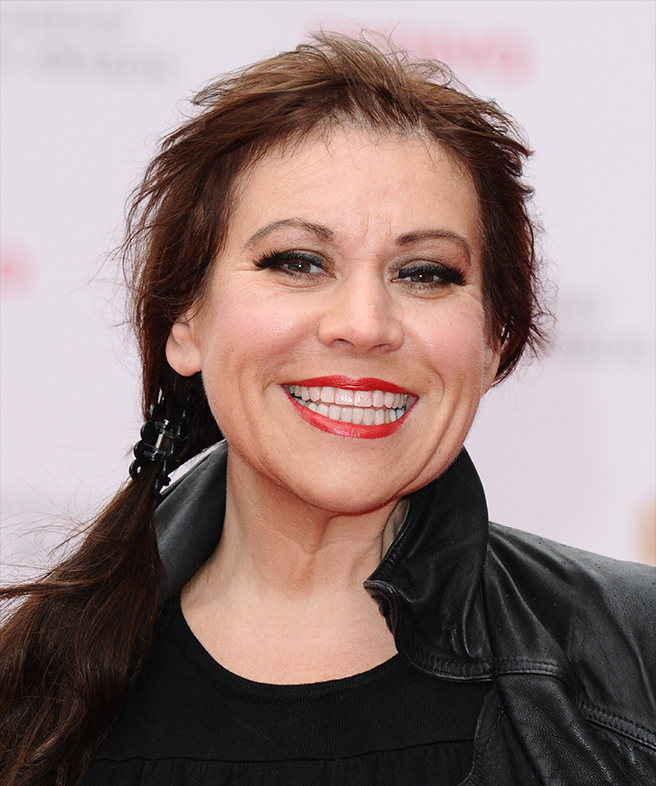 Former Shameless and Brookside star Tina Malone has escaped prison with an eight month suspended sentence, after she admitted breaching an injunction which protects the identity of James Bulger’s killer Jon Venables. A worldwide injunction prohibits the identification of Venables or Robert Thompson, both of whom received life sentences in 1993 for the murder of two year old James Bulger when they were ten. In the latest contempt of court proceedings relating to the sharing of information said to be about to Venables, Malone pleaded guilty and accepted through her barrister that she had breached the injunction by sharing a Facebook post. She told the court she knew Bulger’s killers had been given anonymity when they were released and had been living in Liverpool at the time of his murder. The Court heard Malone shared a Facebook message in February 2018, which was said to include an image of Venables and his new name. Malone initially said she had not been aware she had done anything wrong. Her barrister told the Court that she said she had mental health problems at the time she shared the post, and was caring for her five-year-old daughter and elderly mother. He said she understood Venables had been given anonymity for his protection, but that there was no vigilantism in her case. Along with the eight month suspended sentence, Malone was ordered to pay costs of £10,000. Two other individuals narrowly avoided jail in February for similar offences. Richard McKeag, 28, and Natalie Barker, 36, admitted breaching the ban on revealing Venables’ identity by posting pictures and other details. The Lord Chief Justice Lord Burnett and Mr Justice Warby handed McKeag a 12-month sentence, while Barker was given eight months, both suspended for two years. In separate proceedings, an application to lift the lifelong anonymity order by James Bulger’s father was dismissed earlier this month. Given that the injunction remains in force, it seems unlikely that Malone’s case will be the last arising from the anonymisation of Britain’s most notorious child murders. A Judge has ruled on meaning as a preliminary issue in a libel claim without an oral hearing, in a move which will be welcomed by those who criticise the high cost of media law litigation. The claim was brought by barrister Barbara Hewson against the publishers of The Times and MailOnline for articles published in April 2017. The article in The Times was headlined “Barrister ‘made death threats’ to student” and the Mailonline article had the headline “Lawyer who was dubbed the ‘bolshiest barrister on Twitter’ and called for the age of consent to be lowered to 13 ‘made death threats’ to law student”. Ms Hewson argued that the articles meant she was guilty of making death threats, which she denies. The newspapers argued that the articles could not mean she was guilty because they did not adopt or endorse the allegations that were reported, and that they were reporting untested and ostensibly partial third-party allegations. The Judge expressly rejected the argument that bald reports of the allegations of others necessarily bear a meaning lower than the original allegations, because they can be seen to be reports. He referred to the so-called “repetition rule” whereby when an allegation by a third party is repeated by the defendant, the words must be interpreted by reference to the underlying allegations of fact. He held that, if the effect of the rule on the meaning of reports of allegations made by others is to be mitigated or avoided, the material that has that effect must be found elsewhere in the publication, for example, it must contain both sides of dispute. The Judge found no mitigating effect here, and decided that the articles meant that Ms Hewson was guilty of acts of harassment and online bullying. 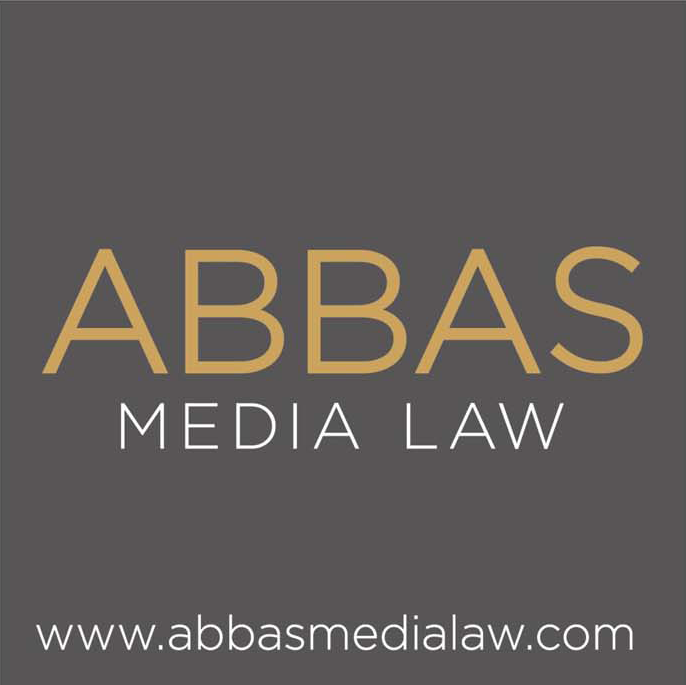 The Judge’s analysis and rejection of the arguments advanced by the media defendants is a valuable restatement of the law for those considering how to minimise the risk of defamation claims in reports of serious allegations of wrongdoing. The decision also saw the Judge reach his conclusion on the basis of written submissions by the parties alone, without an oral hearing, which he suggested might save time and costs. He raised the potential impact of this approach on open justice and the need for hearings to be held in public, but identified a procedure whereby the judgment and submissions could be handed down in open court to overcome any problems of that kind. The meaning of a publication is often one of the most fiercely contested areas of defamation litigation. Since the effective abolition of trial by jury by the Defamation Act 2013, it has become typical for this issue to be resolved at a trial of meaning as a preliminary issue. The Court’s ruling will often affect the attitude of the parties to whether or not to settle the claim. The procedure adopted here raises the prospect of this potentially costly obligatory stage in defamation litigation becoming quicker and less expensive, which may make fighting claims a more attractive prospect for the media. A former Cambridge University researcher has launched a defamation claim against Facebook, over what he says are the company’s efforts to make him a scapegoat for their approach to the collection of personal data used by disgraced political consultancy Cambridge Analytica. Aleksandr Kogan devised an online quiz to collect the data and has said that the fine print accompanying his app said the information could be used commercially. Crucially, the quiz harvested data not only from those who took it, but also from their Facebook friends, and up to 87 million Facebook users were affected. In the wake of revelations in 2018 regarding Cambridge Analytica’s use of the data he collected, Facebook executives including Mark Zuckerberg said they had been misled by Kogan and claimed he told them the data was for academic purposes, when it was being collected for use in political campaigns. Their efforts to pin the blame for the harvesting of users’ personal data on Kogan are now the subject of his defamation claim. 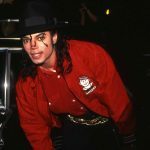 Kogan has insisted since the story broke that he was being made a scapegoat, and he now says that the company defamed him when it claimed he had lied about how the data was going to be used. The data was collected in 2014, at a time when Facebook allowed app developers wide ranging access to users’ information. Cambridge Analytica, which hired Kogan as a contractor, used the data for political purposes, including in Donald Trump’s presidential campaign and during the Brexit referendum. The revelation in 2018 of the way in which the data had been obtained and used by whistle-blower Christopher Wylie provoked a public relations and legal crisis for Facebook. Mark Zuckerberg was compelled to give evidence to Congress and the company is now facing investigations by regulators and federal prosecutors in the United States. Kogan’s legal claim is only the latest in what appears to be an ongoing crisis surrounding Facebook’s approach to personal data and privacy.